These are the type of Truck Door cable drums that thread directly into the torsion springs. 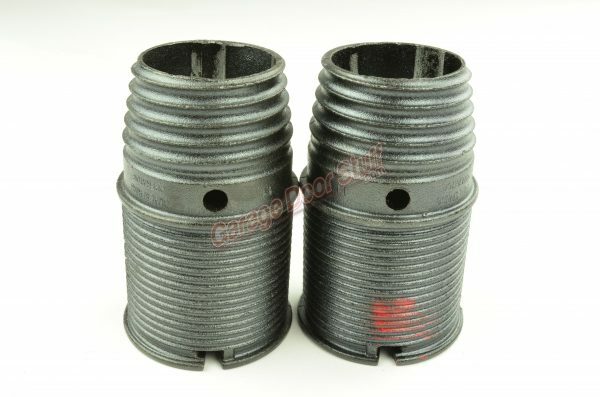 These are heavy duty cast iron with 2 sealed bearings pressed into each cable drum. 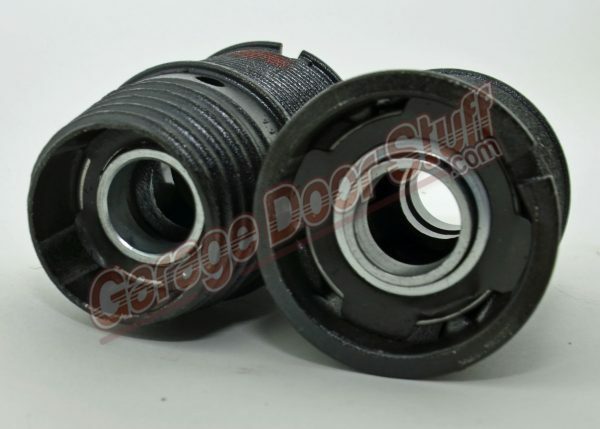 Bearings have a 1” bore for a standard 1” door shaft. 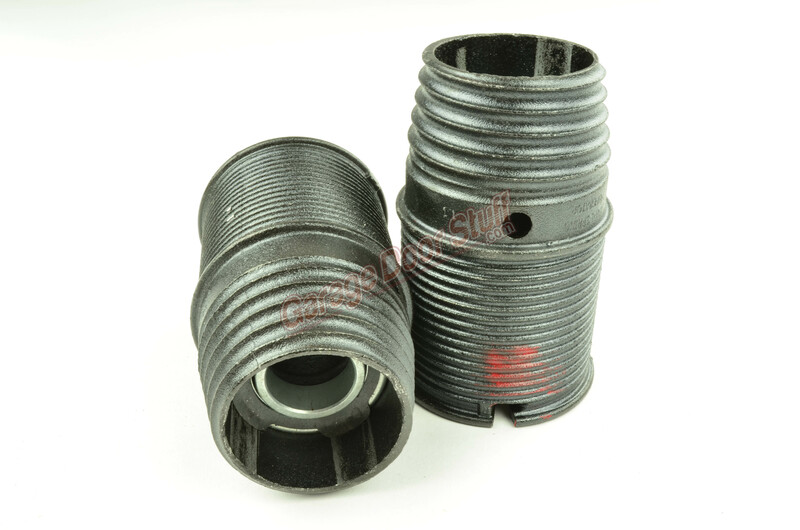 Designed for use with up to 5/32” cable – typically 1/8” cable is used on most truck door applications. 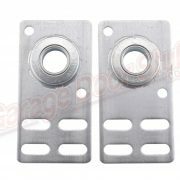 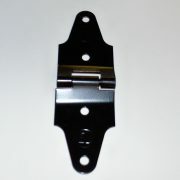 We stock many Whiting truck door parts and also Todco style truck door parts as well. 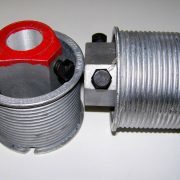 We also stock Todco style truck door cable drums in addition to these Whiting style trailer door cable drums. 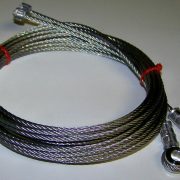 We do offer a variety of options for truck door cables and can make ANY size cable in house same day. 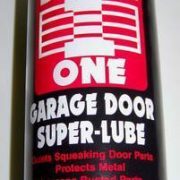 If you need any truck door parts, we stock what you need. If you need several items, send us an email with your list and we will quote one price for all. 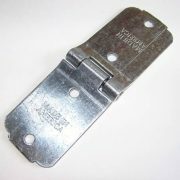 Truck door hinges, weather seal, cable keepers, elevator bolts, rollers – all in stock and ready to ship FAST.